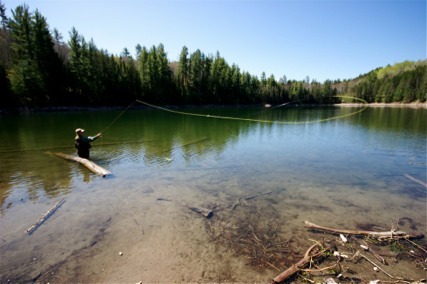 Ontario is home to over 400,000 lakes, rivers & streams. 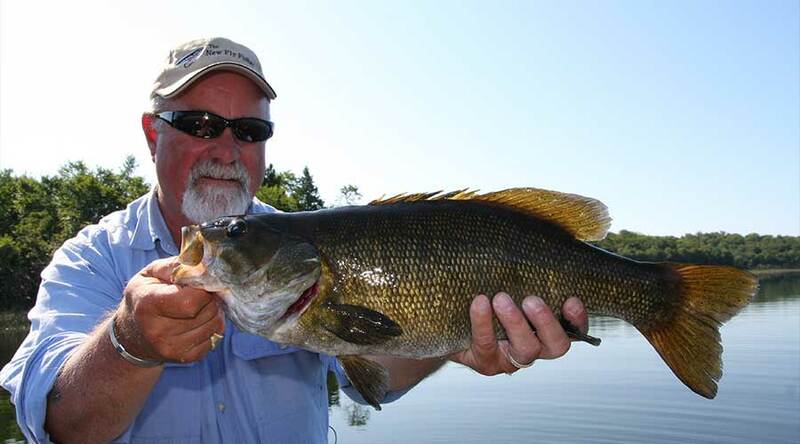 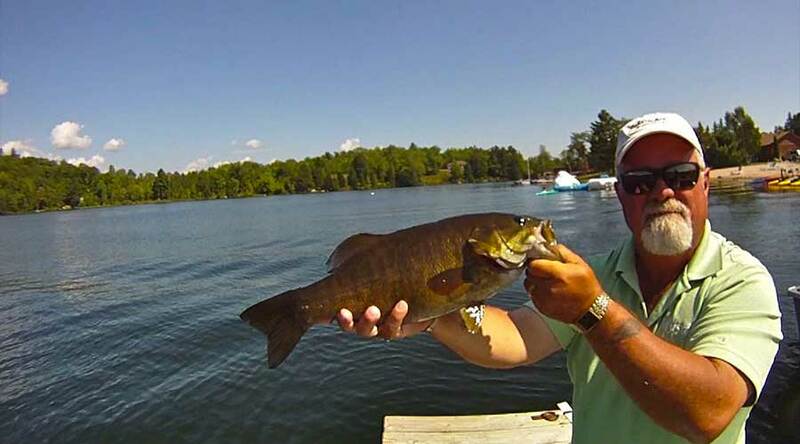 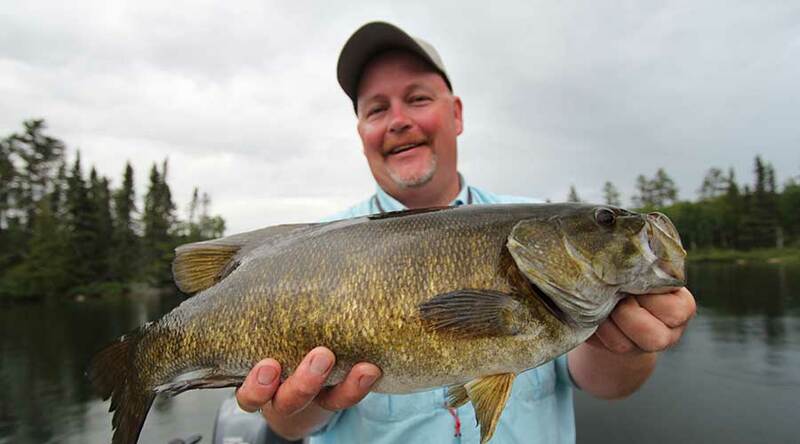 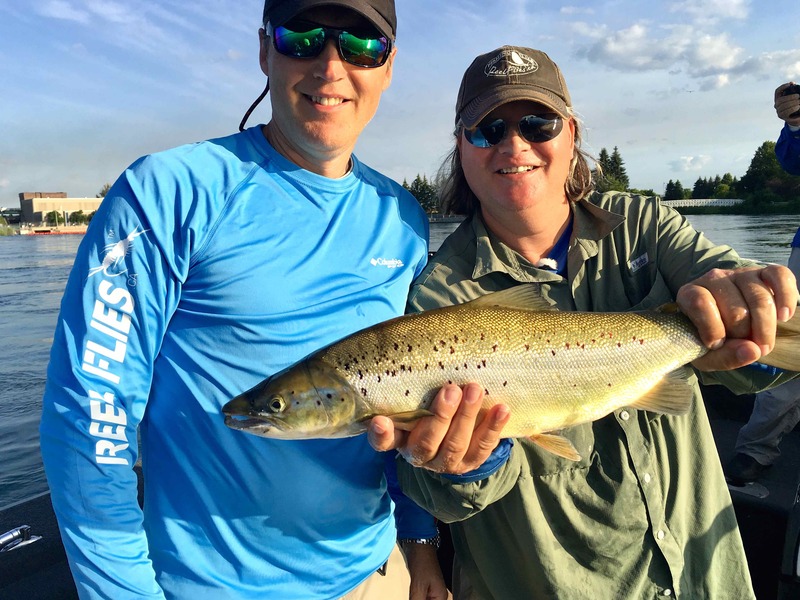 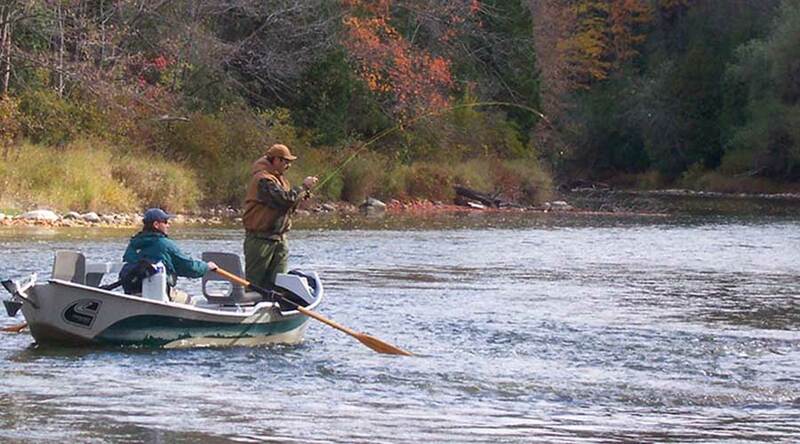 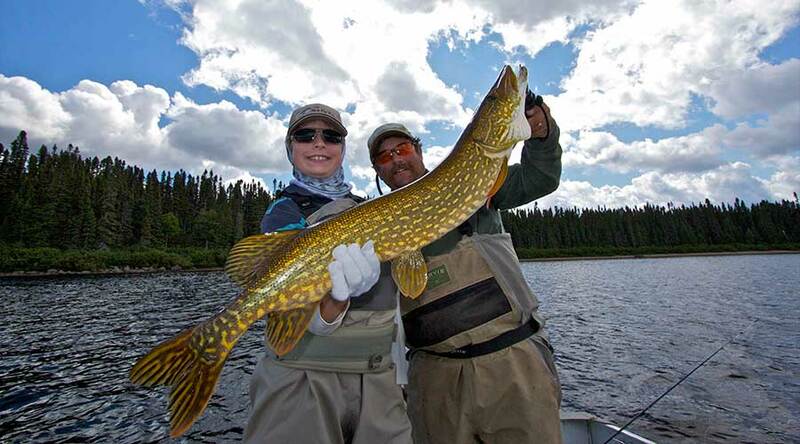 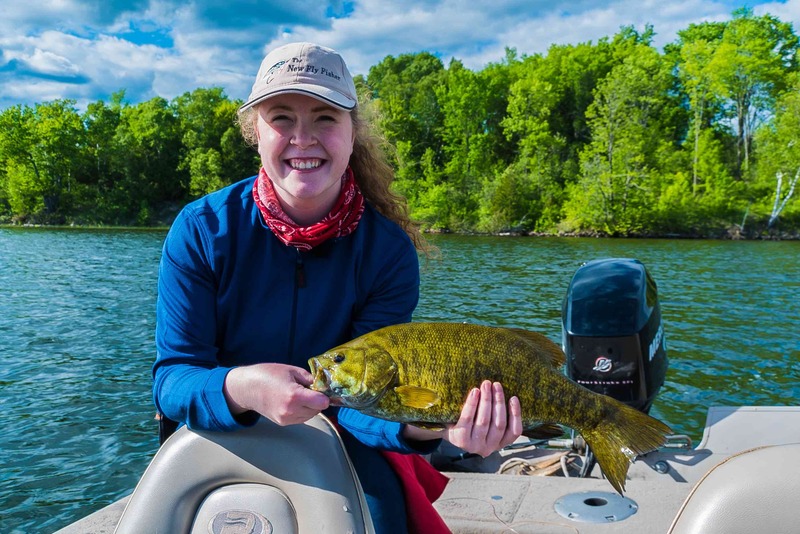 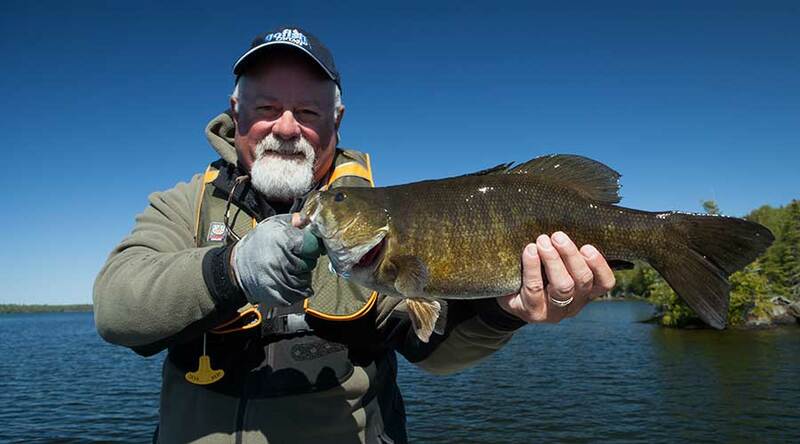 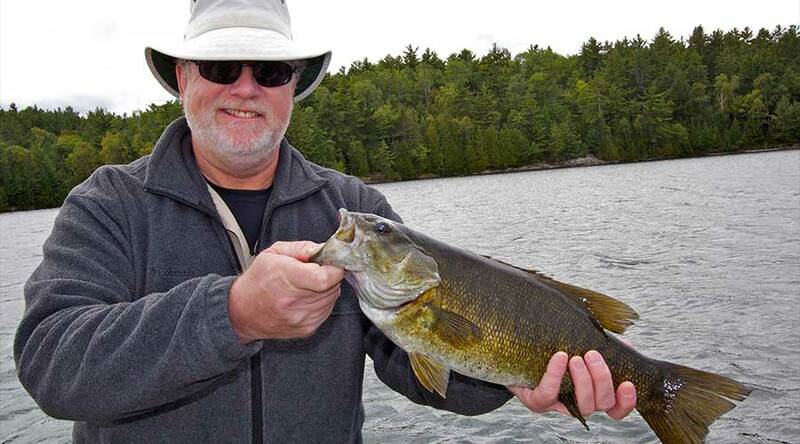 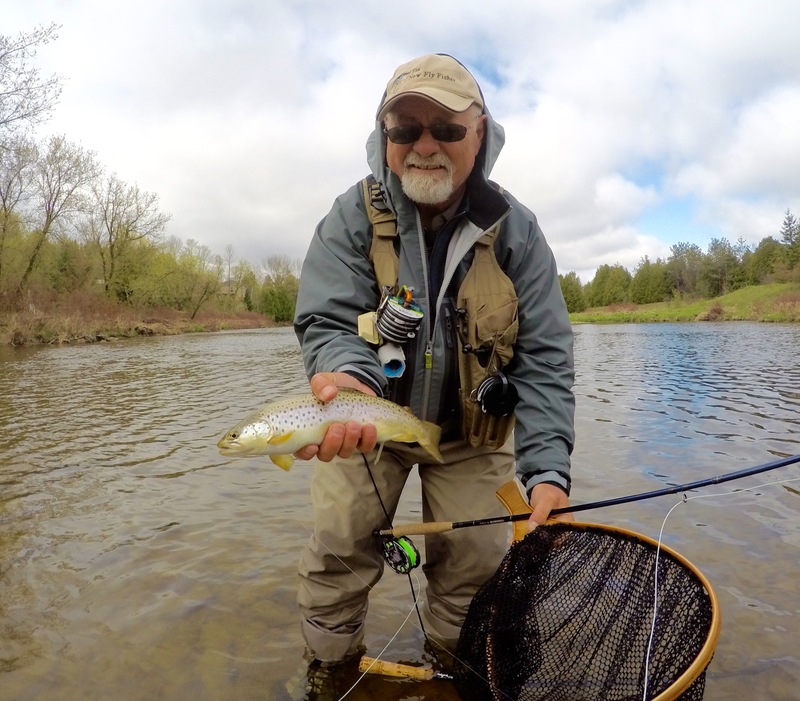 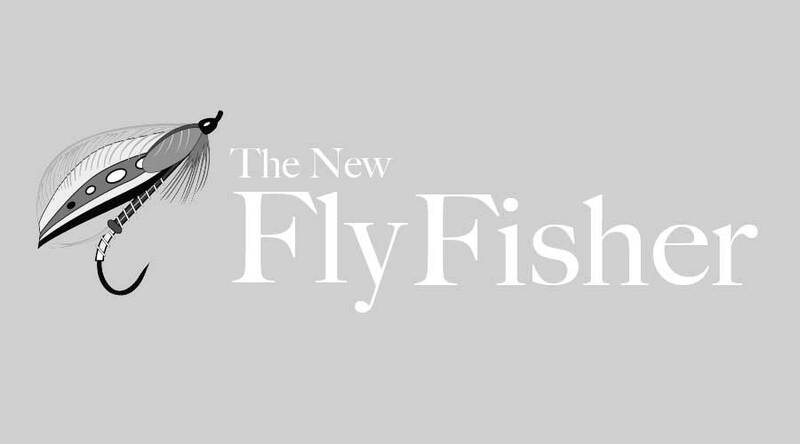 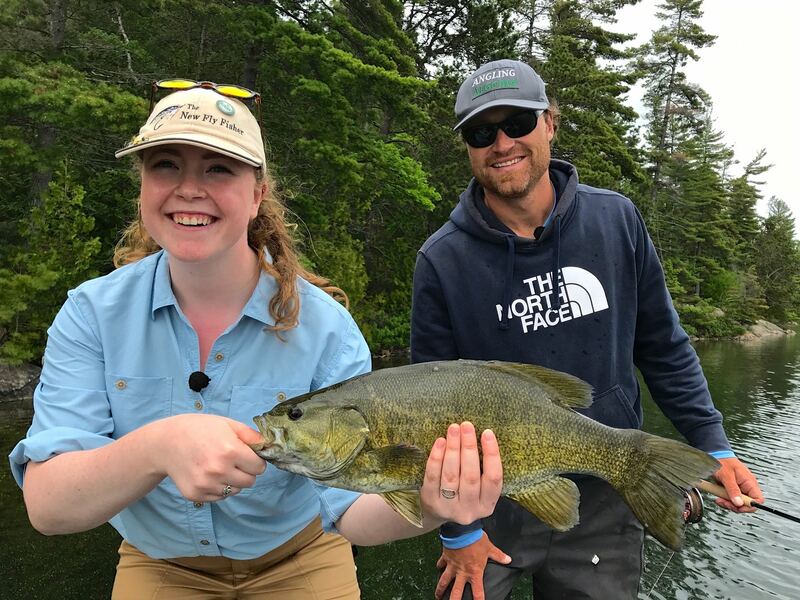 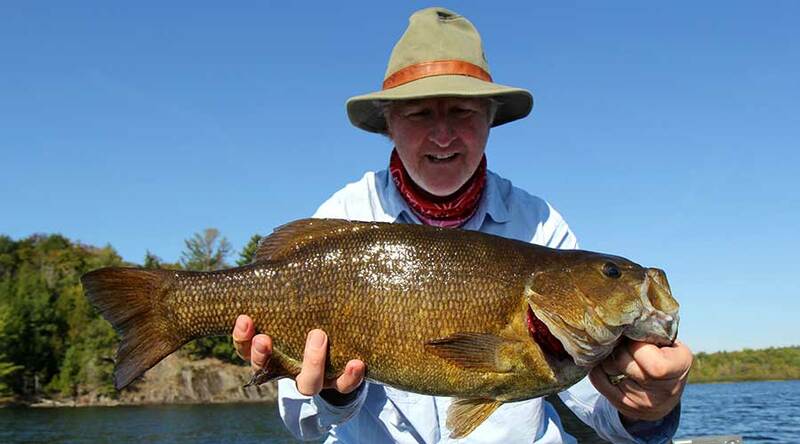 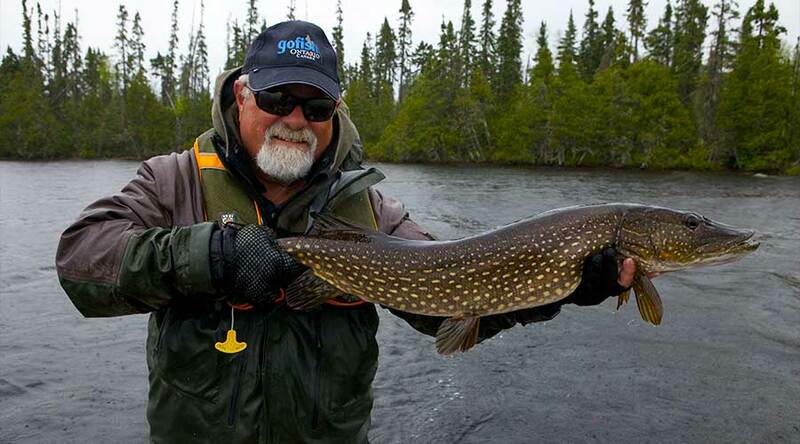 Many of the lodges in Ontario have the perfect conditions for incredible fly fishing. 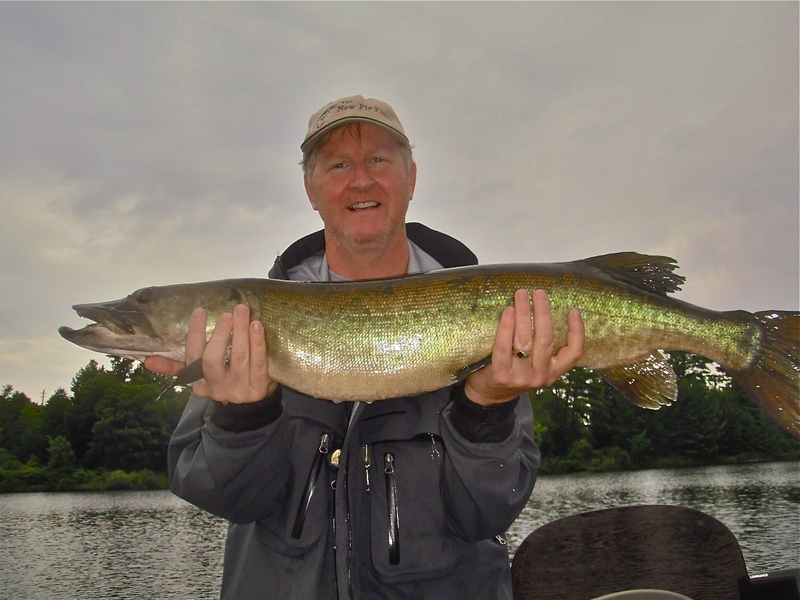 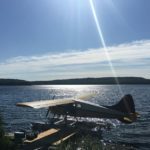 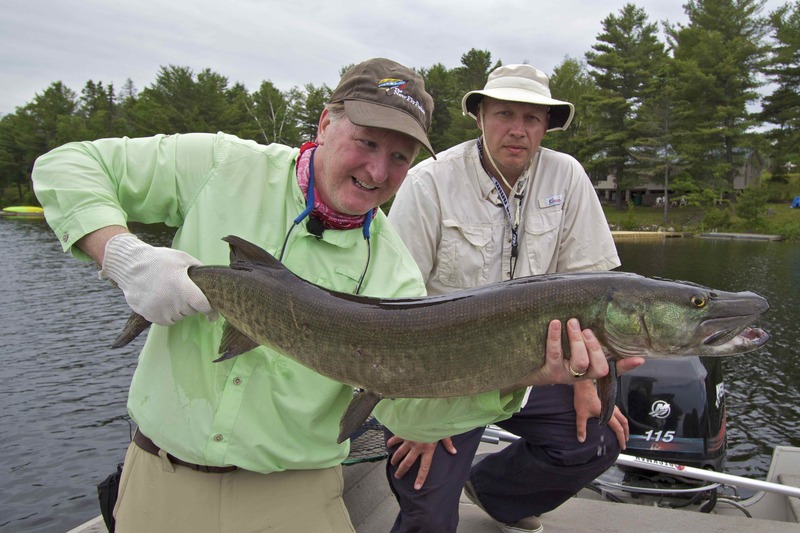 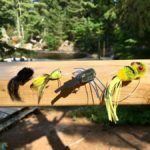 Alexander’s on Rowan Lake is a comfortable lodge with some of the BEST Musky fishing to be had! 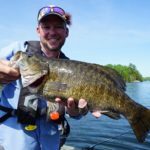 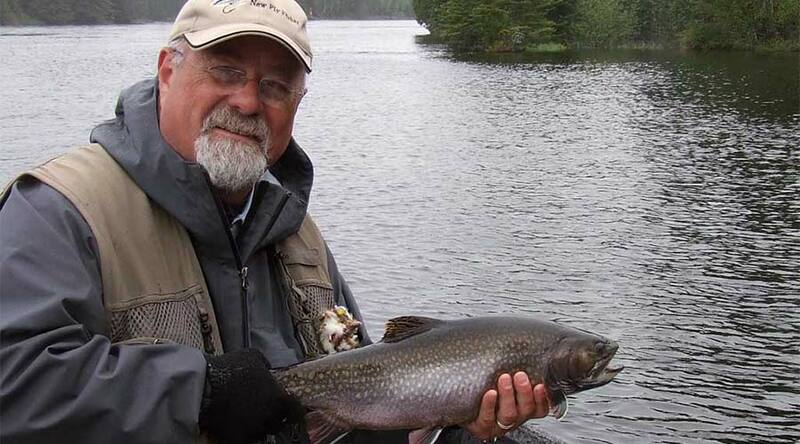 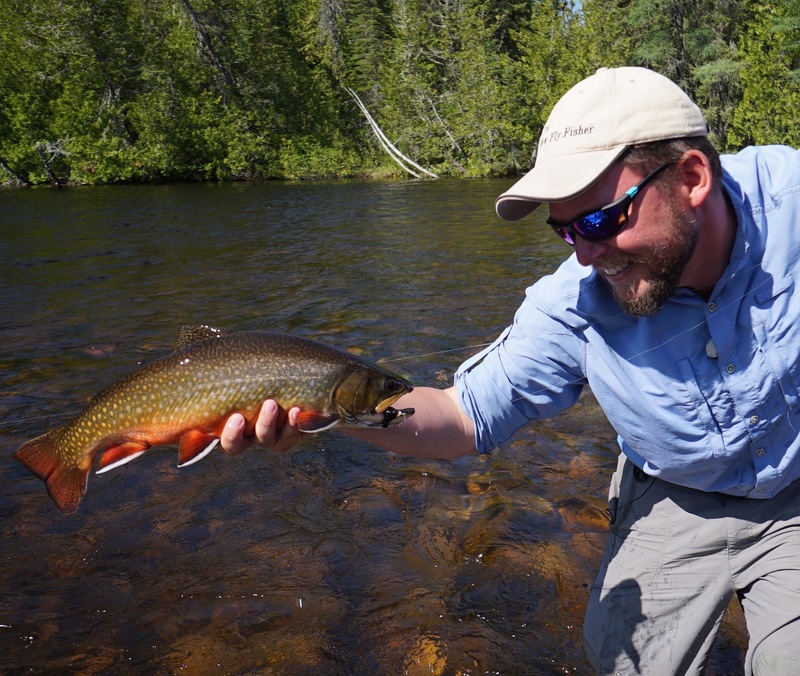 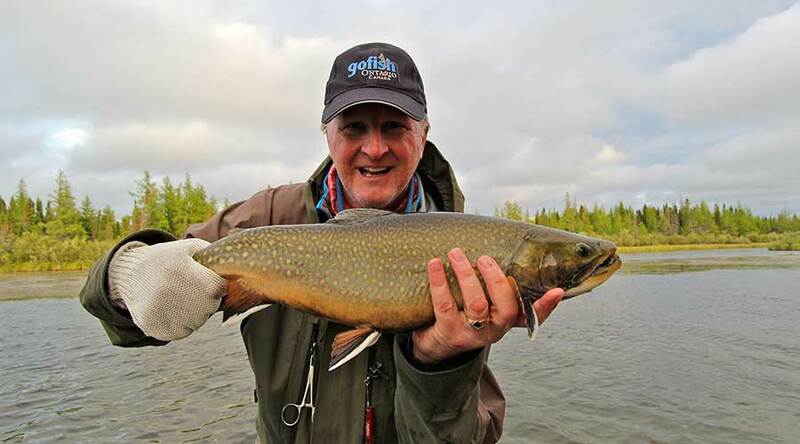 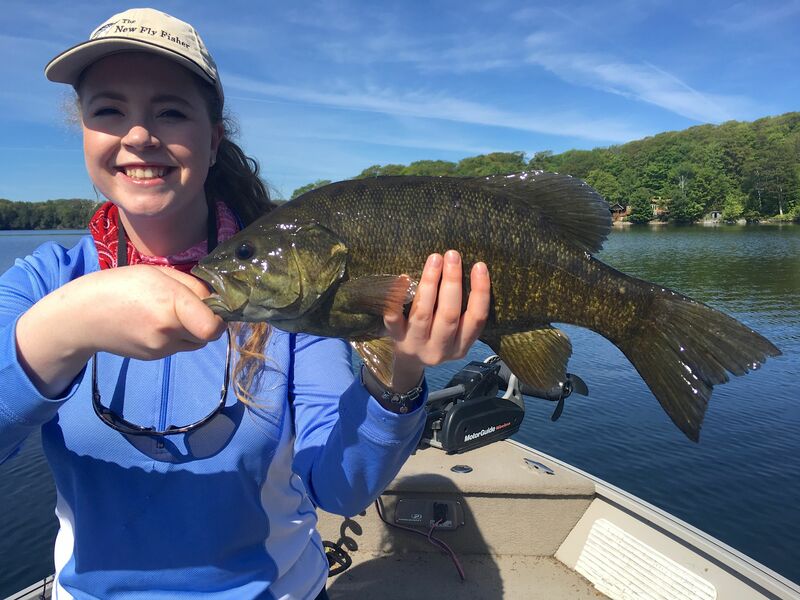 Incredible fishing for trophy size Brook Trout, Lake Trout, Steelhead and Northern Pike. 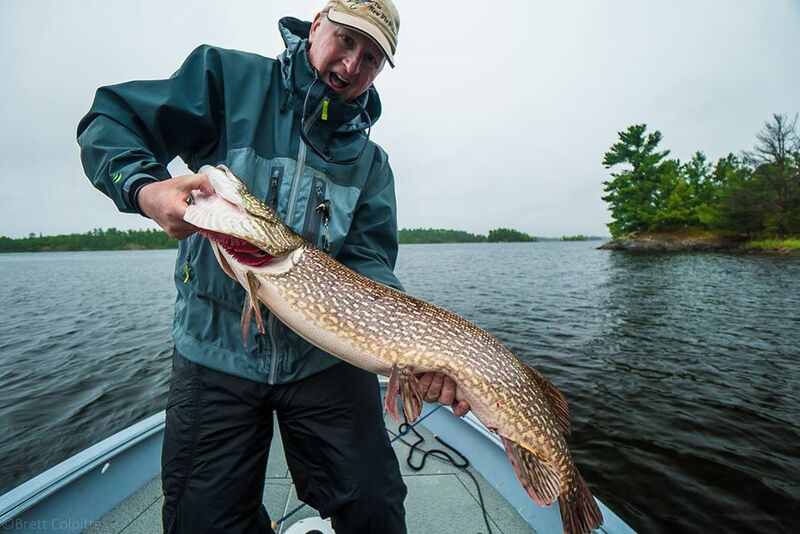 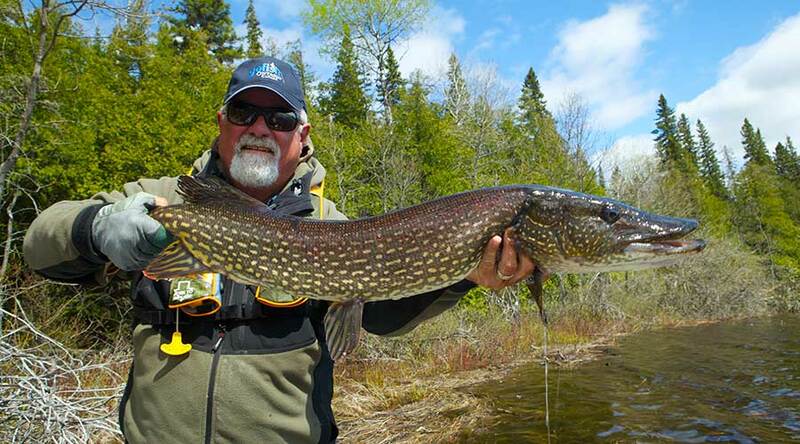 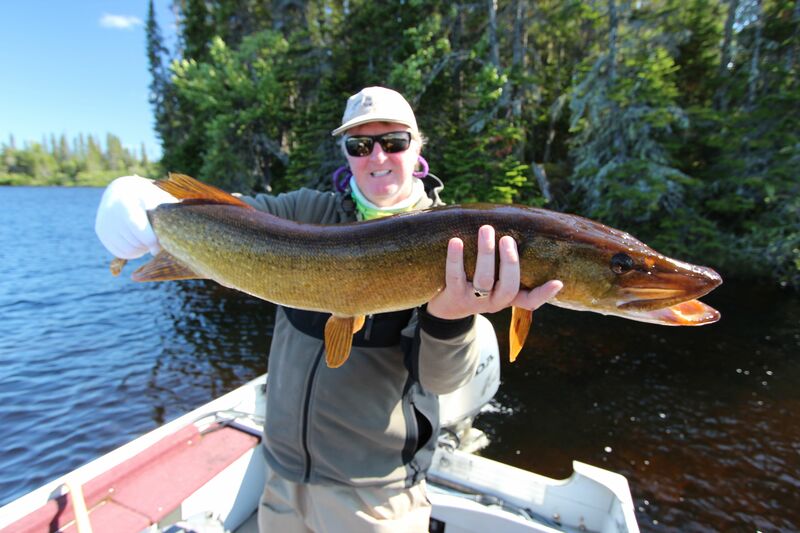 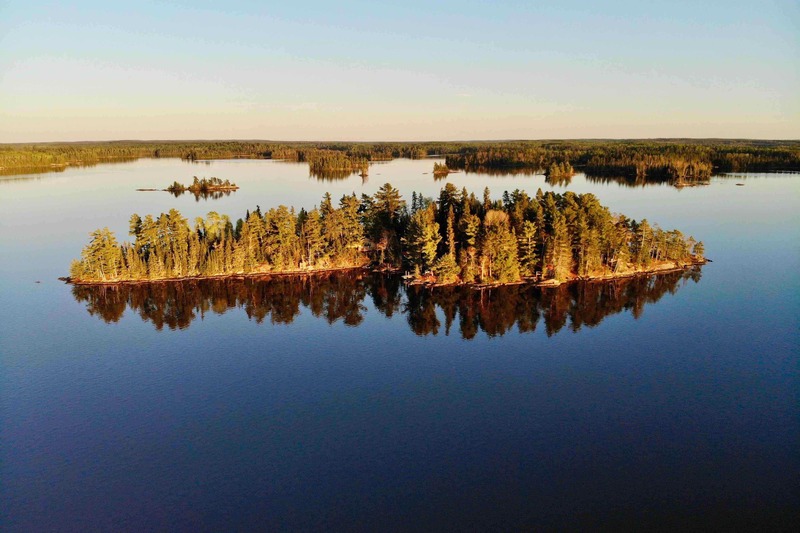 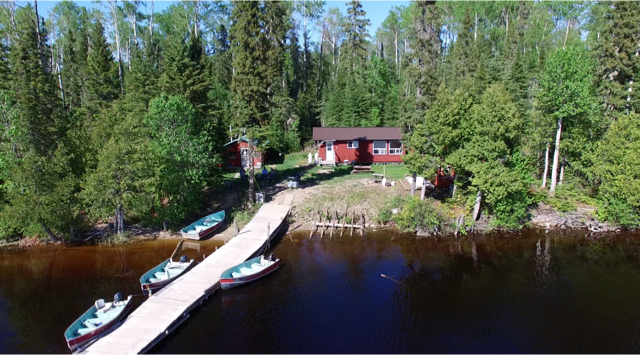 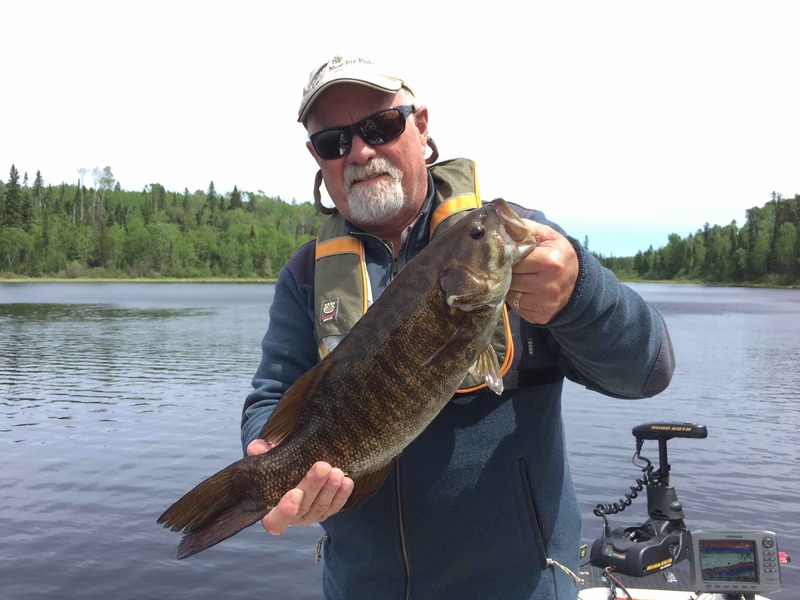 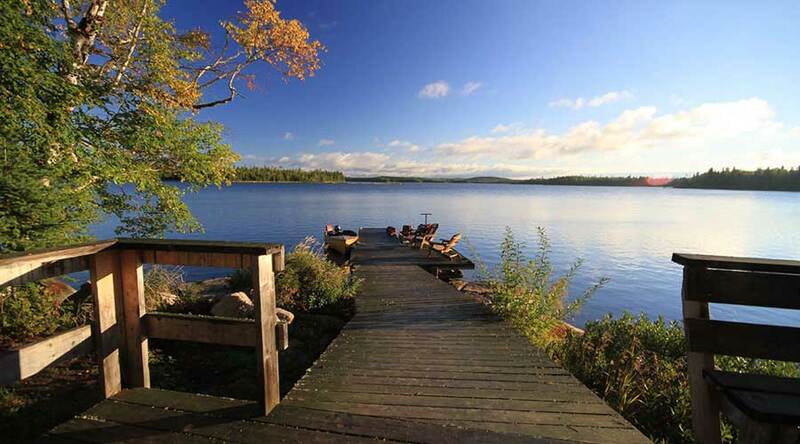 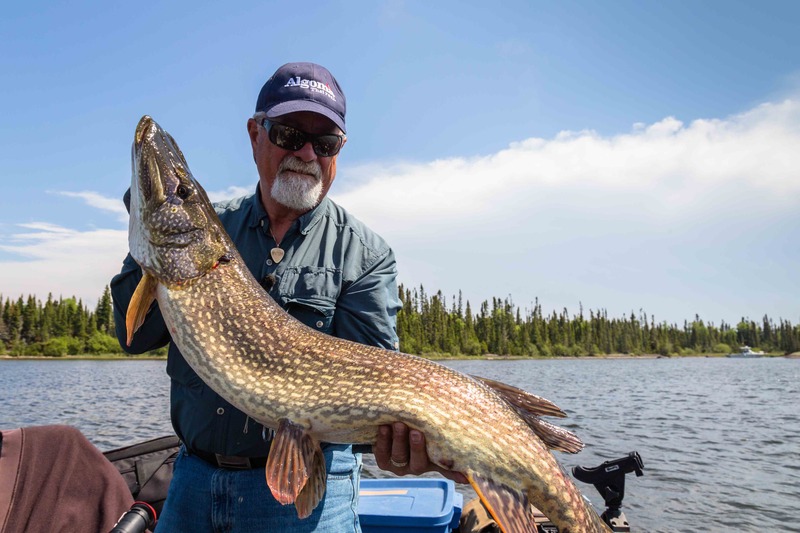 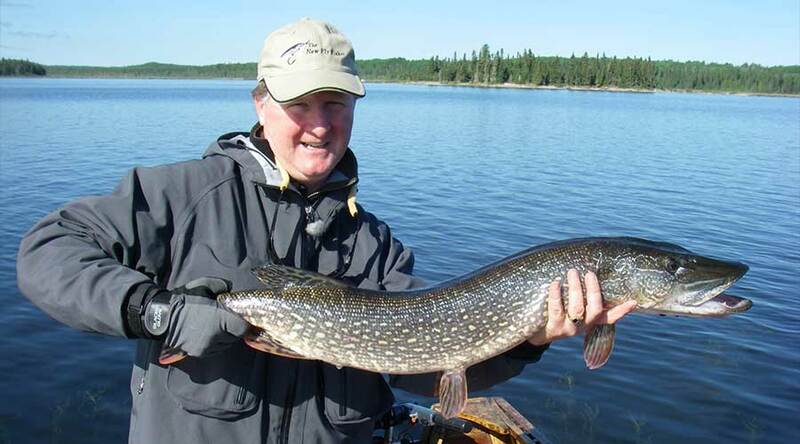 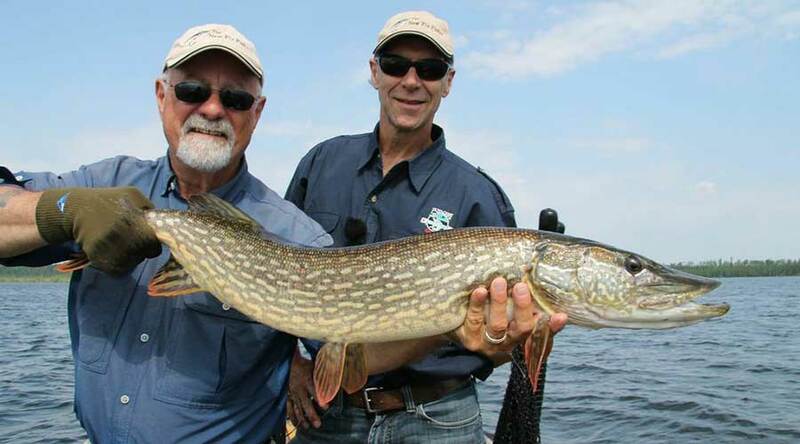 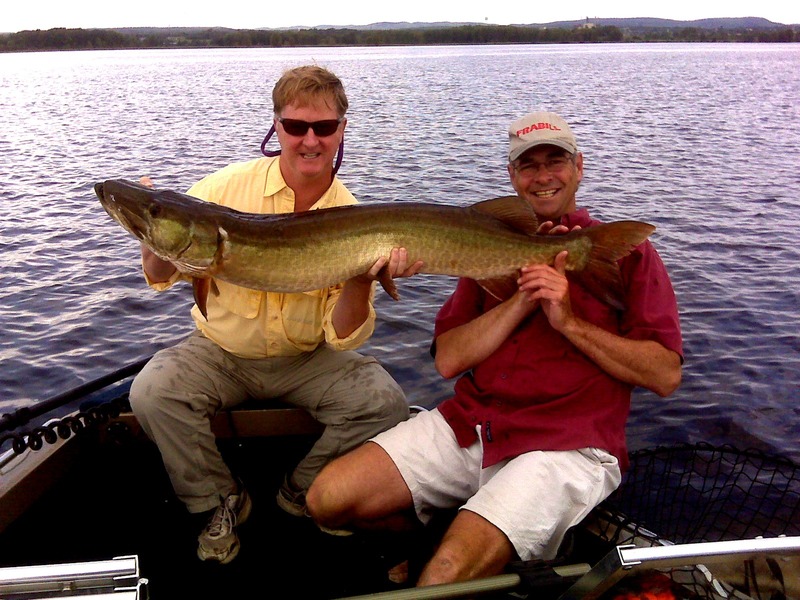 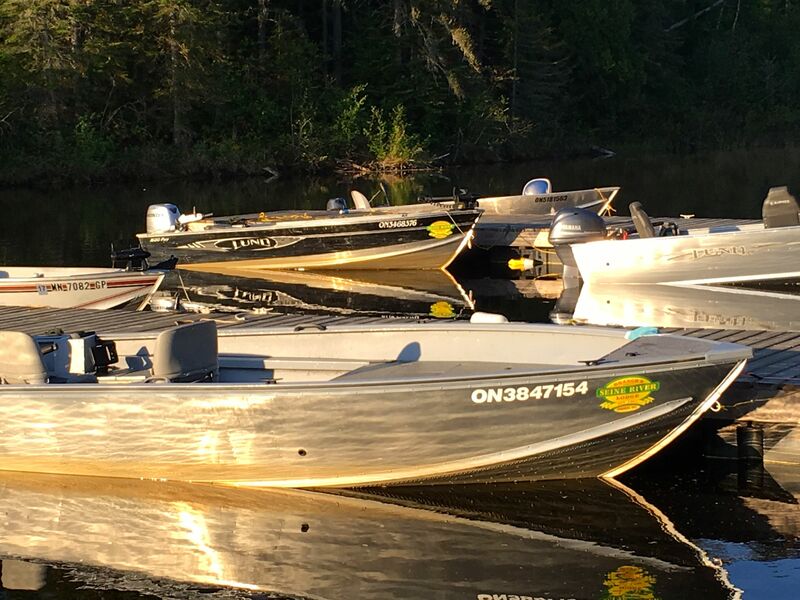 Located in NW Ontario, Crow Rock Lodge has access to incredible Musky, Bass & Northern Pike. 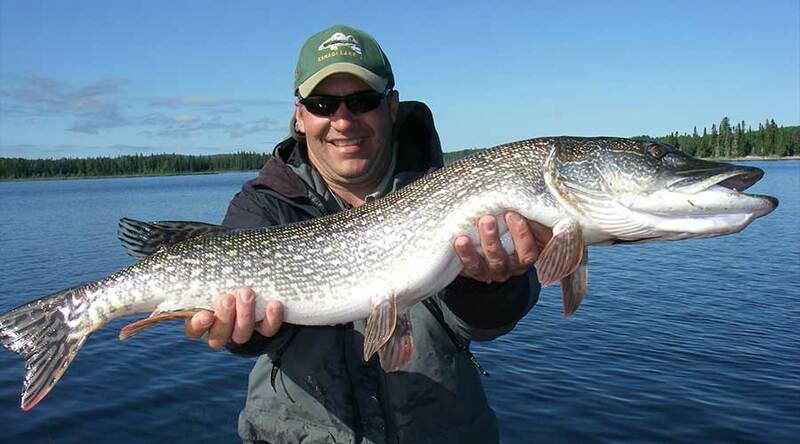 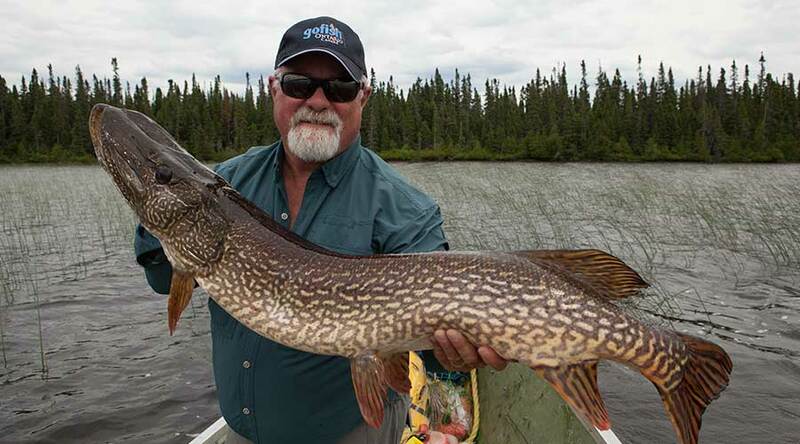 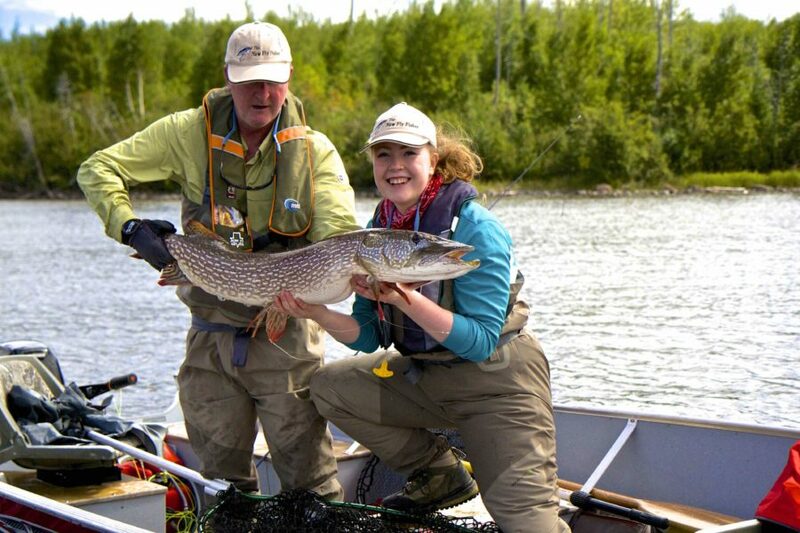 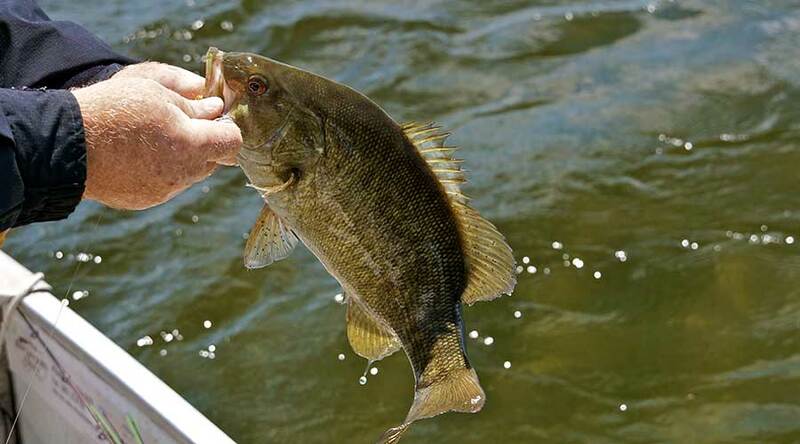 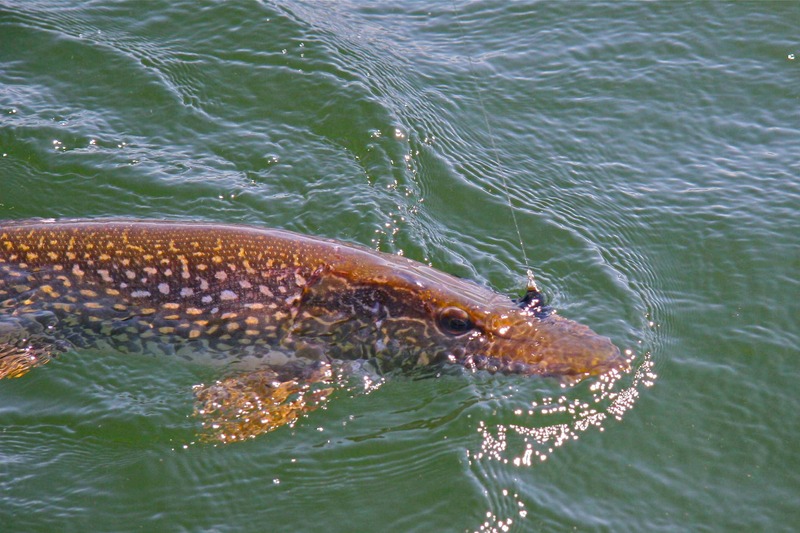 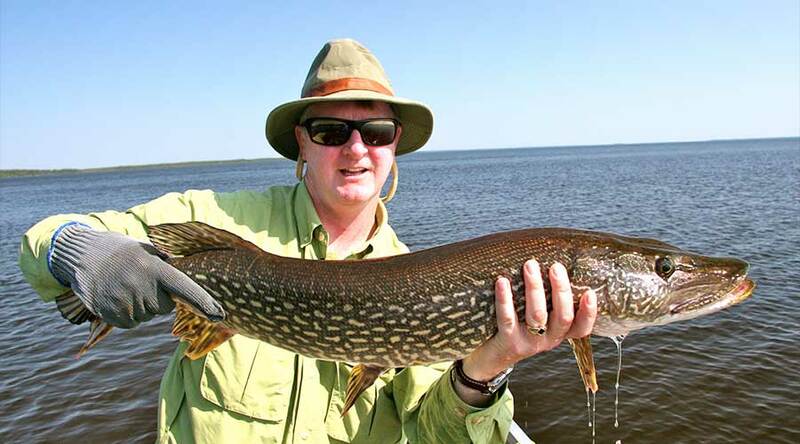 It is world famous for the large Northern Pike and Walleye it possesses.